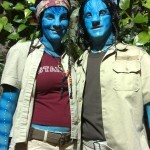 Not only are we make-up artists, we are also very experienced in wearing make-up and staying in character when we do. 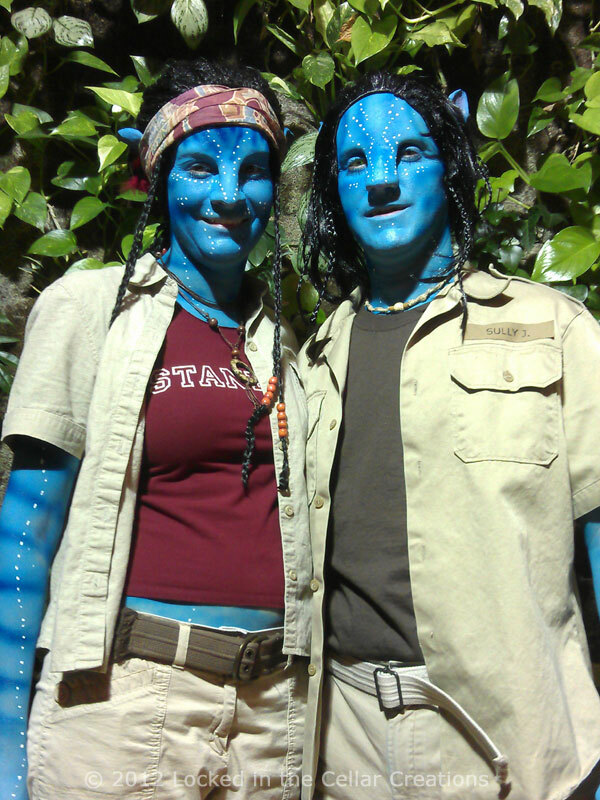 When performing as Jake Sully and Grace Augustine from James Cameron’s Avatar, we use professional body paint so that we are the ones that stay blue, and don’t get any paint on any of the other guests. Dana was thrilled to see Brian in his immaculate Ash costume (FanExpo 2016). She even asked to hold his chainsaw! 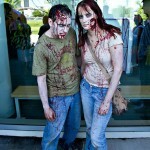 Shuffling around, growling and lunging at people all comes natural as soon as we don our Zombie outfits. We have done so at many horror-conventions as well as several non horror events, like the Toronto Gay Pride. 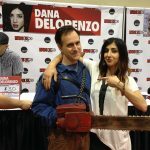 Brian makes a great modern day Ash Williams, and even swept Dana DeLorenzo (Kelly, Ash vs. Evil Dead) off her feet. He likes strutting around carrying his Necronomicon in one hand and his faithful chainsaw in place of the other. So if you are looking for zombies to wander around at your event and scare the socks off your guests or want other fun characters to add a little extra entertainment, contact us for more information on our cosplay options.